Ulf Meyer reviews Living the Modern in Architecture Review Australia. 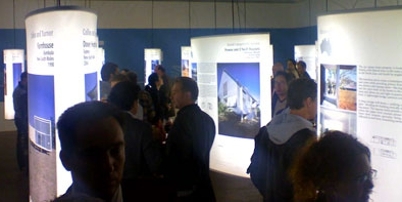 Meyer, Ulf, 2007, Exhibition Review: 'Living the Modern', Architectural Review Australia, AR103, pp. 20-22.